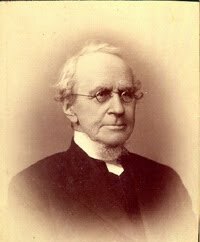 John Williamson Nevin, was an American theologian and educationalist. He was born in the Cumberland Valley, near Shippensburg, Franklin County, Pennsylvania. He was the father of noted sculptor and poet Blanche Nevin.